If you are running GFI Max Remote Management and need to uninstall the Bitdefender Managed Antivirus Agent from a computer, here is the removal tool to clean up the remnants. This can be particularly useful if you are having problems getting Bitdefender Managed Antivirus to activate from the dashboard and have had it running previously on the computer. 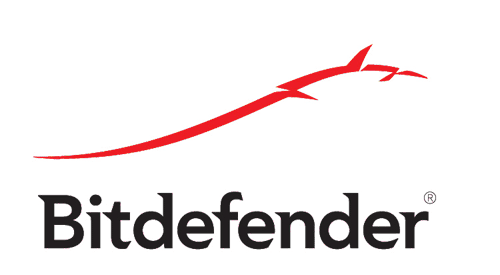 If you have previously run Vipre Managed Antivirus it may be a good idea to run this tool as well as sometimes it can cause issues stalling the Bitdefender Antivirus installation.